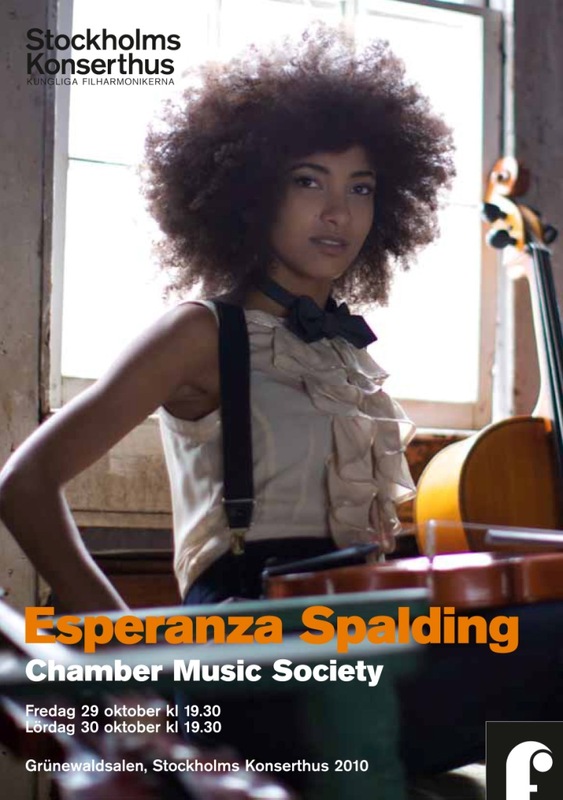 Esperanza Spalding commences the Chamber Music Society European Tour tomorrow Friday October 22nd in Mannheim, Germany. Performances are set for Germany, Luxemburg, The Nederlands, Switzerland, Italy, France, Sweden, Denmark, Norway, Italy, United Kingdom and Spain. Chamber Music Society, combines jazz trio with string arrangement and voice. Check out here the Tour section for more info.